Welcome to the Children’s University Australia at Makers Empire. At Makers Empire, we make learning how to design in 3D fun! Follow the instructions below to learn how to design in 3D and create your very own 3D maze. When asked for a Class Code please use: funny4795 You can then choose to print your design (if you have a 3D printer) or order prints of your designs. Don’t forget to ask permission from a parent/guardian before ordering any prints. Let’s get started. Follow the steps below and become a 3D designer today! a) Download Makers Empire 3D onto your home computer or device. Click the appropriate button below to begin your download. b) Create your account in Makers Empire 3D by following the instructions in the app. 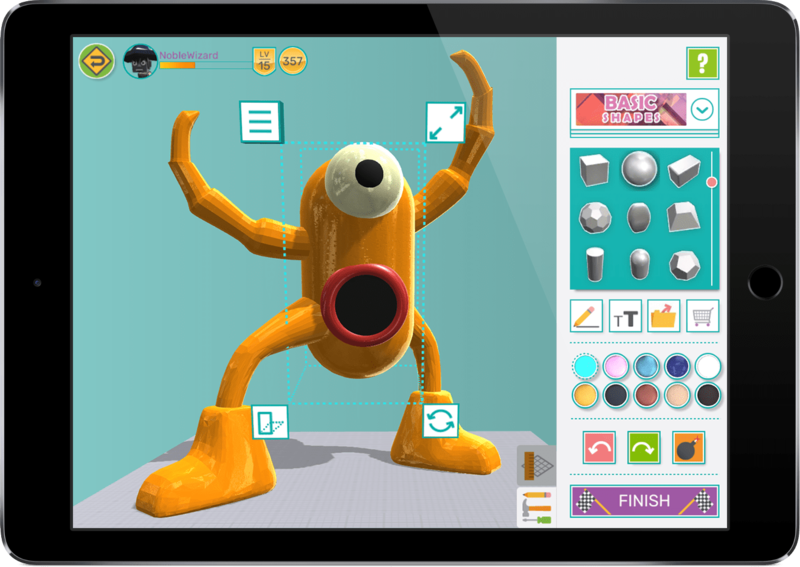 First, learn to design using Makers Empire 3D by doing the first five (5) challenges in the app. 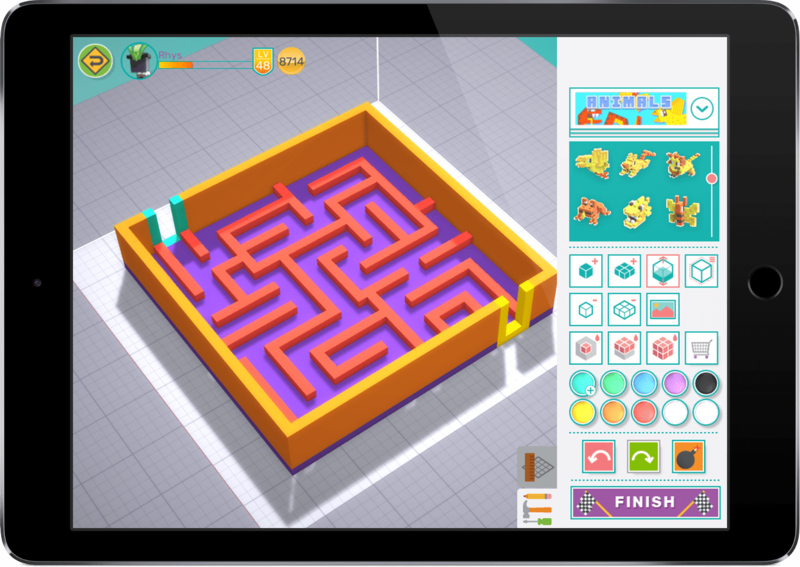 Next, watch this step-by-step video and learn how to create a maze using Makers Empire 3D. Now it’s your turn to create your very own maze. Let your imagination run wild and create an epic maze. Don’t forget that you can build up and sideways and add decorative details to make your maze more interesting. Now it’s time to show your awesome maze design to your teacher and get your passport stamped! Are you a teacher? Follow these instructions. Confirm the student has designed a great maze! Parent? Would you like a 3D printed model of your child’s maze? You can buy a 3D printed model of your children’s favourite maze for $12 (including postage to your house). Fill in the form here and we’ll be in touch. Teacher? Like a FREE 3D print of one of your student’s work? Fill in the form and we’ll send you a free 3D print with our compliments.